To adjust your email preferences or unsubscribe, use this link. To update your email address, go to Your Account. Mailing address: 20 Channel Center, 3rd Floor, Boston, MA 02210. This is an email advertisement. 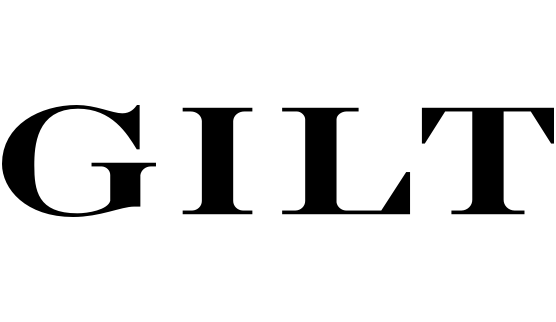 ©2018 Gilt Groupe, LP. All rights reserved.